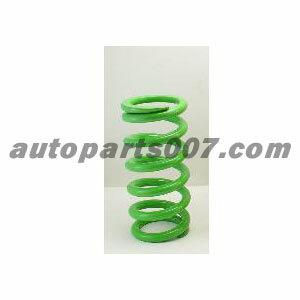 Find Auto Shock Absorber Spring products from various manufacturers and suppliers below. View Auto Shock Absorber Spring related products which might be of interest to you. Supplier:Zhuji Kangyu Spring Co., Ltd. Supplier:Cnracing Performance Products Co., Ltd. Supplier:HKR Racing Tech Engineering Inc. Supplier:Ruian Feilong Shock Absorber Co., Ltd. Supplier:Shanghai Speedmaster Electric Manufacturing Co., Ltd.
coil over application :Subaru WRX GDB .